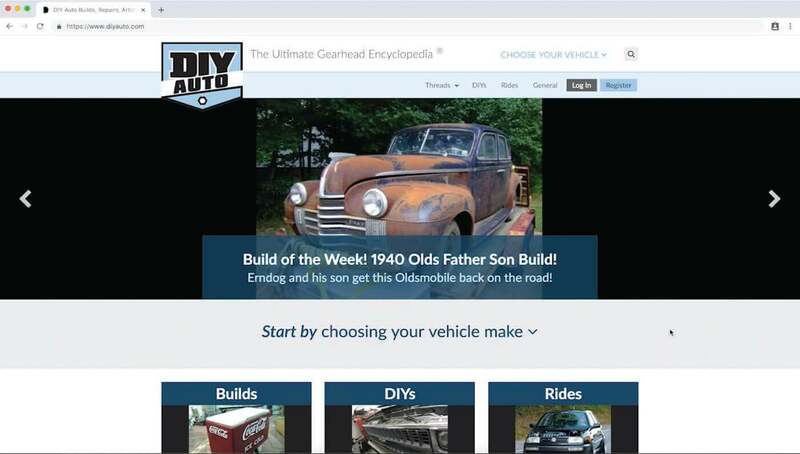 DIY Auto is a one-stop-shop and online community for Do-It-Yourself auto enthusiasts. People no longer heeded to browse the web for hours to find How-To demonstrations; DIY Auto provided a central hub for it all! The DIY Auto concept on its own was incredible and to make a website of its magnitude and customization, while monetizing the model was our dream come true. Proper data execution was paramount in order to facilitate information sharing between the website and its community. An easy-to-use interface where site administrators could easily manage the website, while also allowing users to use and interact without any technical web development knowledge also needed to be created. Developing completely custom software using Laravel was the way to go. 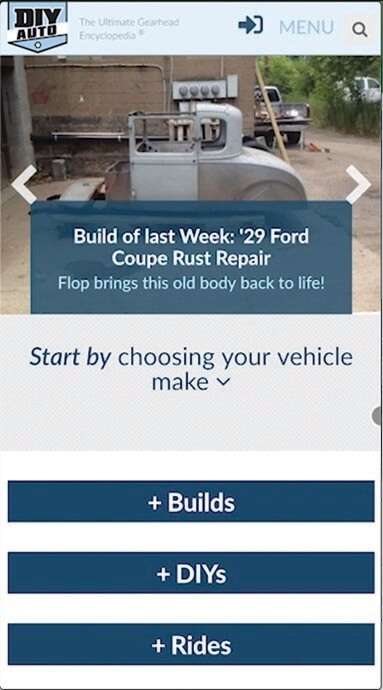 TM constructed a custom environment specifically tailored to DIY Auto’s vision, organized, displayed, and stored specific car and modification data based on a multitude of variables and complicated relationships. Every part of the website has a relationship with another part, allowing curated information to be presented easily, and providing a building block to continue to offer customized features for users. 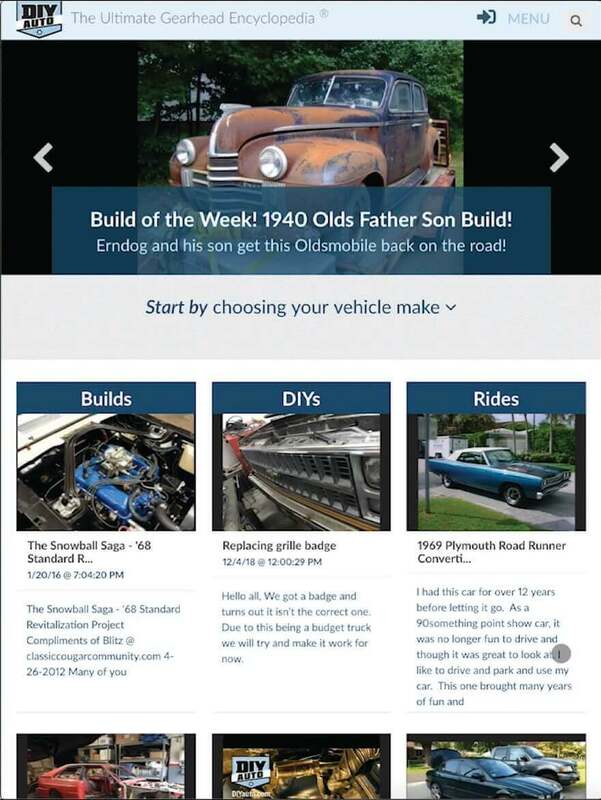 To read our blog about the entire DIY Auto build click here. We developed completely custom software, and using Laravel was the way to go! The custom environment was tailored to DIY Auto's every want and need. Information can be curated and edited by the community, creating an interactive experience and comradery.